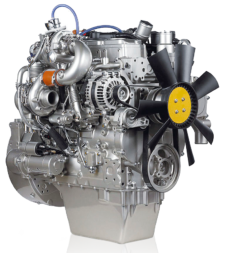 Perkins has grown to become the leading supplier of diesel and gas engines. 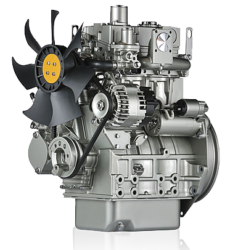 A class-leading diesel range and a significant evolution of the very successful compact engine family. A popular, multi-generational 1100 Series gives you an optimum range of power solutions. Ultra clean, quiet and packed with state-of-the-art technology to ensure it meets the most stringent emissions legislation. 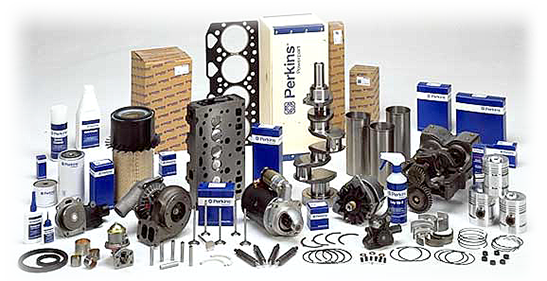 Only genuine parts give you guaranteed fit, to suit your precise needs. That means shorter downtime and performance you can trust, when it matters most. Insist on genuine parts every time. 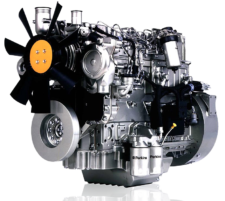 At Smucker Sales, we do engine rebuilding and supply exchange engines..